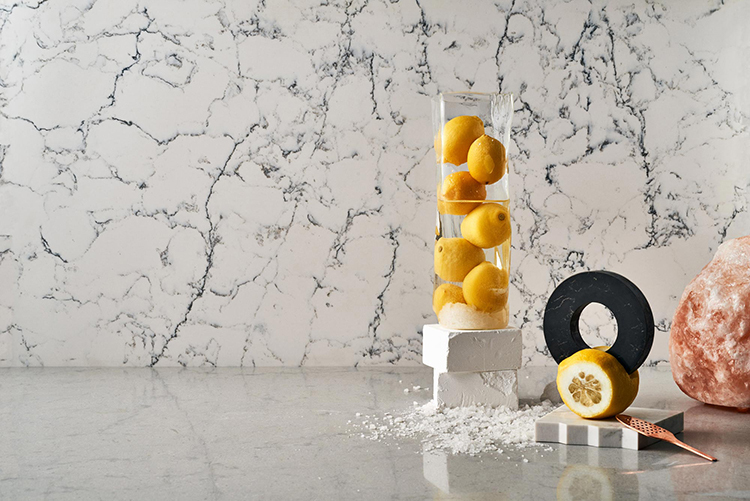 Amazing news from Caesarstone, the world leader company for the production of quartz manufacturer! 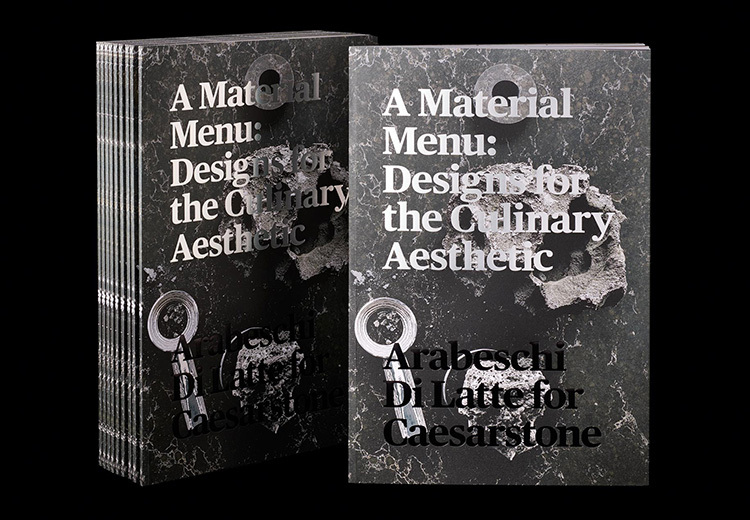 The first conceptual cookbook of the brand “Material Menu:Designs for the Culinary Aesthetic” is inspired by “The Restaurant” installation presented during last edition of Milan Design Week in collaboration with Tom Dixon. 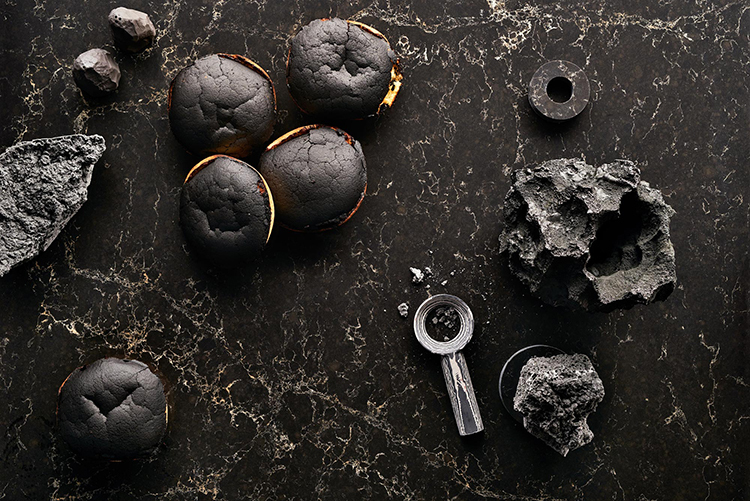 The installation consisted in four kitchens based on the four elements (Earth, Fire, Air and Ice), each of which associated with an elemental food concept curated by Italian food design studio Arabeschi di Latte. 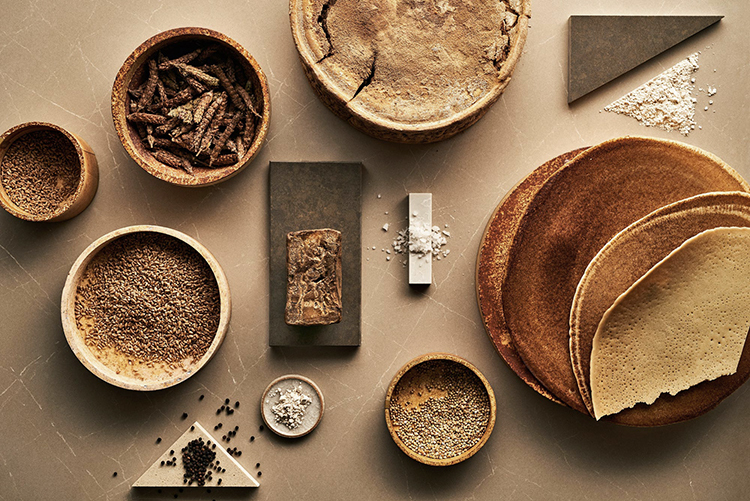 The book, as well as in the installation, presents a series of eight conceptual recipes and food stories inspired by the 4 elements. 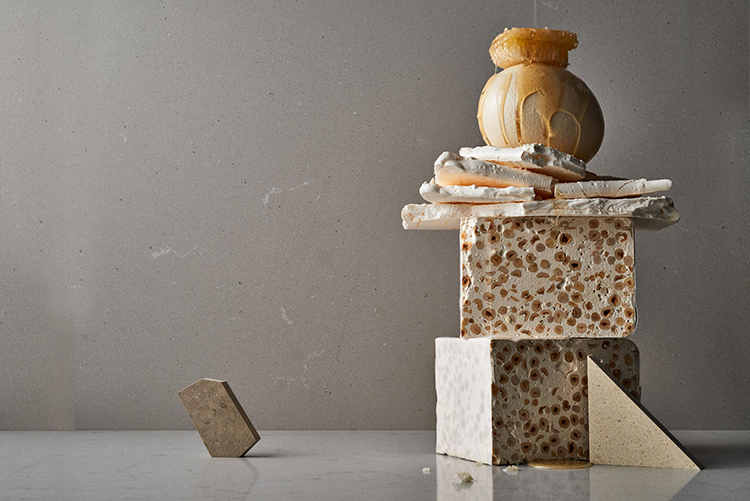 The recipes are represented through a series photographs by London-based Tom Mannion and styled by the Art Director of Arabeschi di Latte Francesca Sarti, combining Caesarstone’s quartz surfaces with unique art-design accessories and thematic derived food produce. 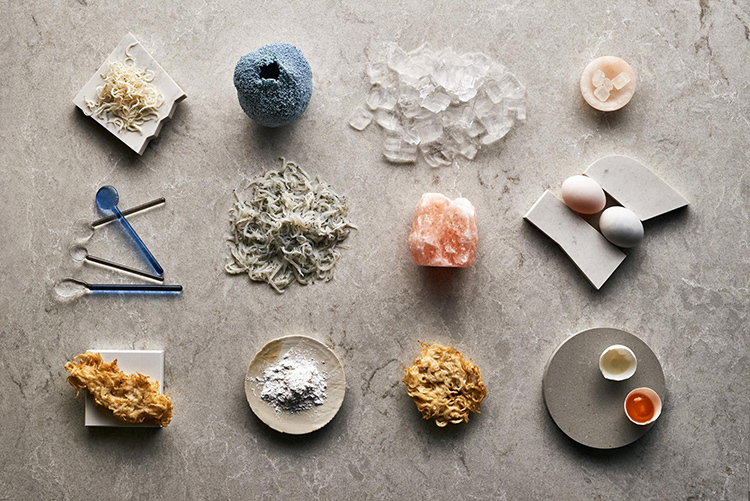 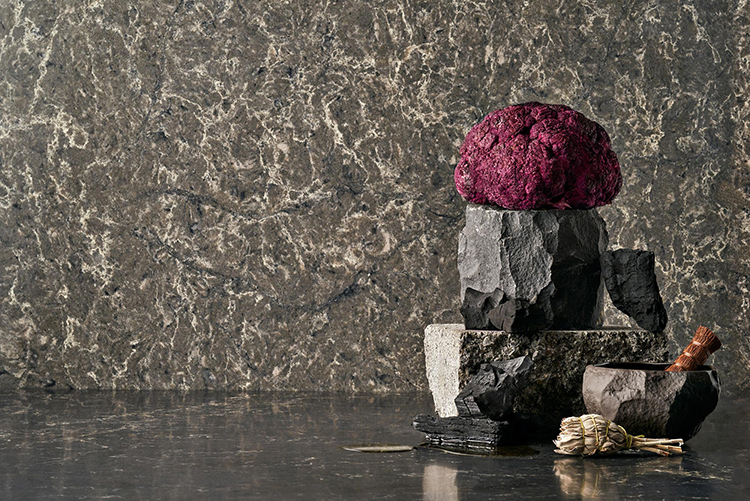 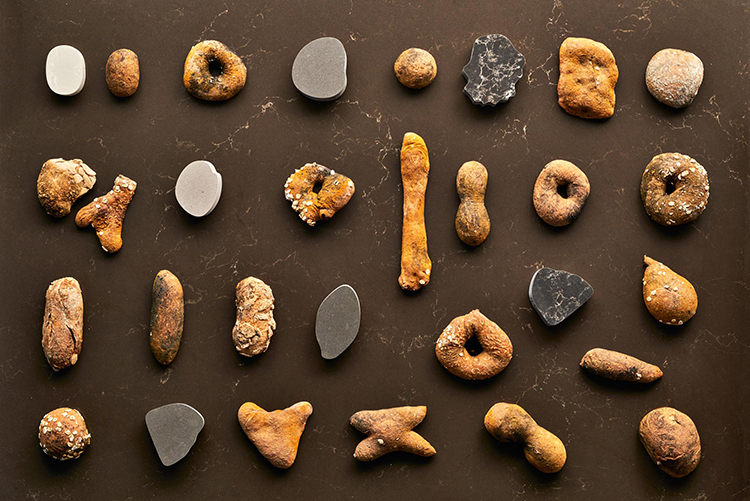 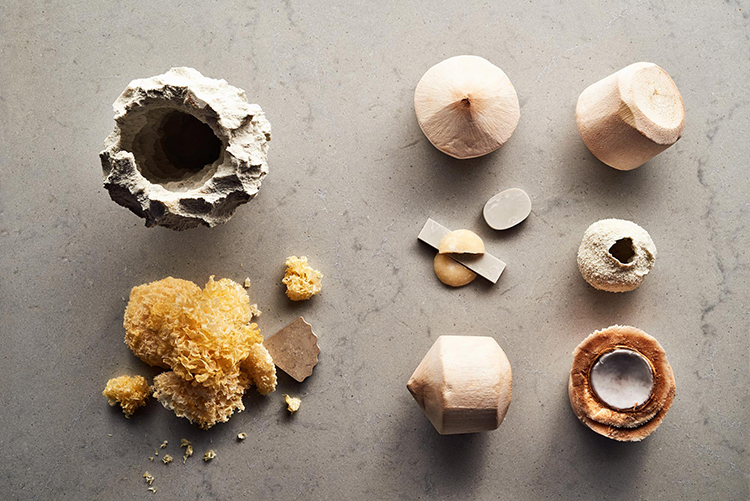 In Caesarstone’s site you can find the specification of each recipe…good for your palate and eyes!